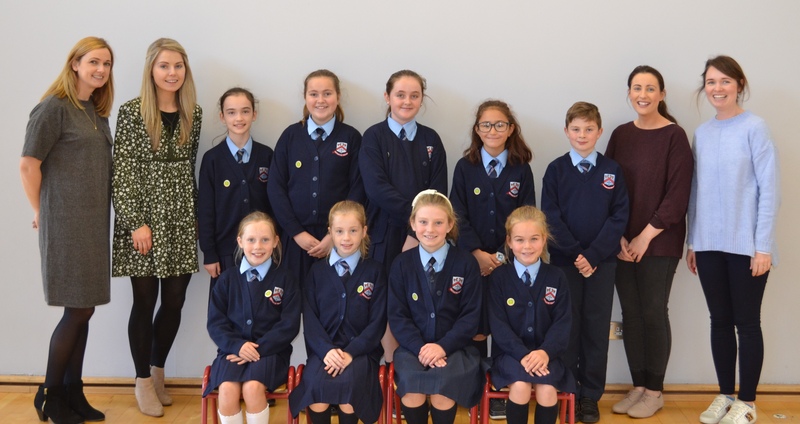 St. Paul’s is very excited to be taking part in the Health Promoting Schools Programme. 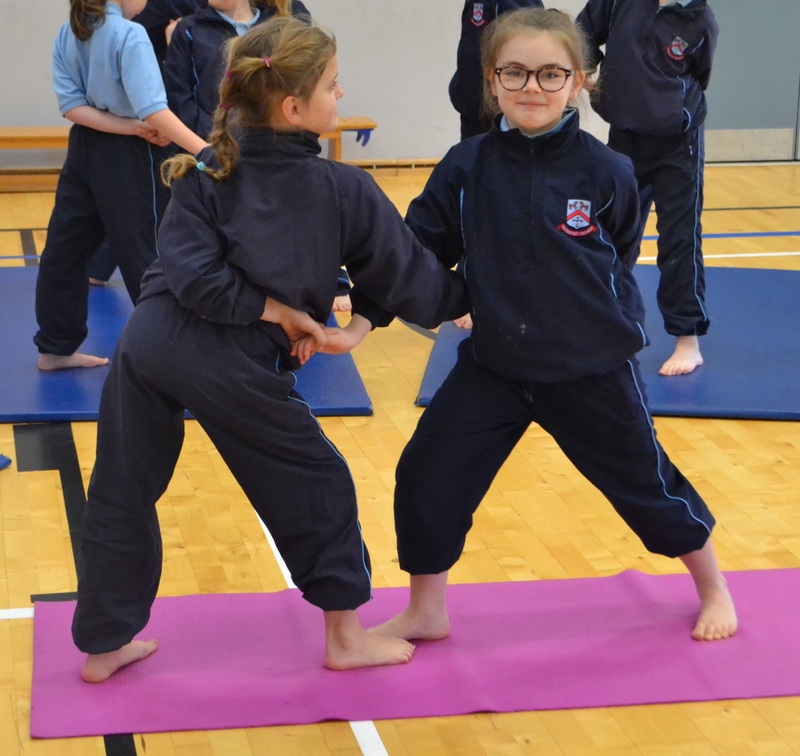 A Health Promoting School (HPS) is “a school that constantly strengthens its capacity as a healthy setting for living, learning and working”. 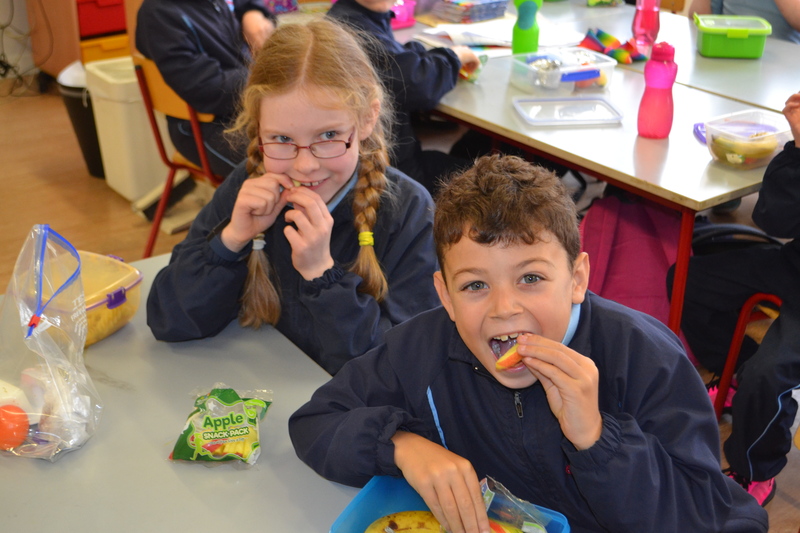 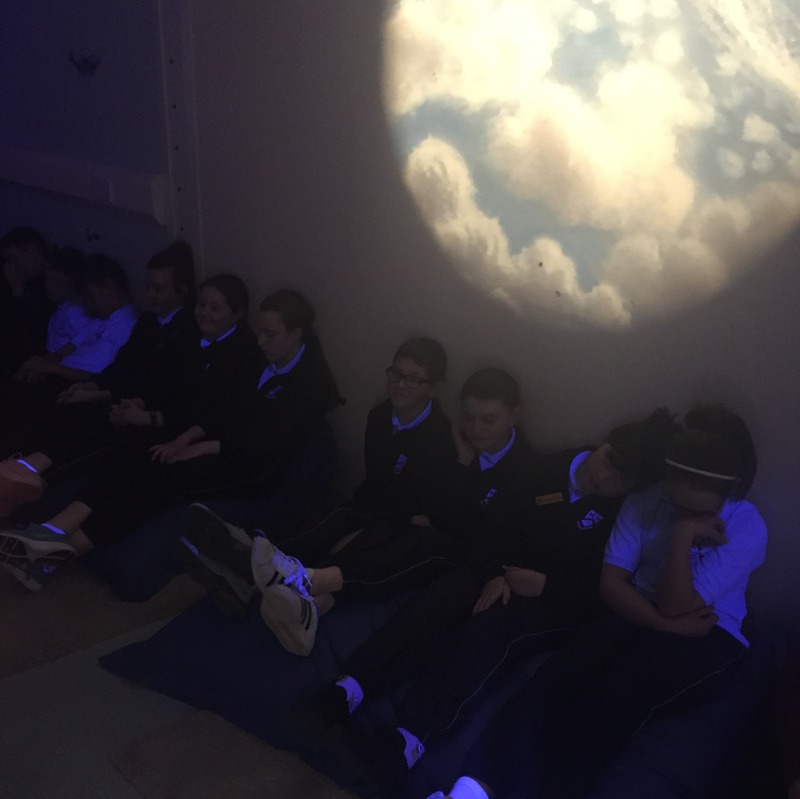 St. Paul’s strongly promotes the health and wellbeing of the whole school community. 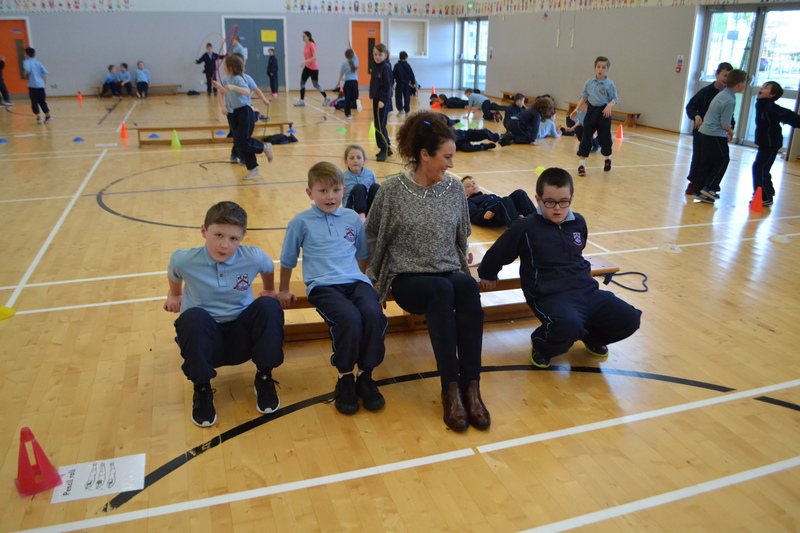 The St. Paul’s HPS committee launched the programme by planning a fun filled, busy and healthy HPS week in February 2018. 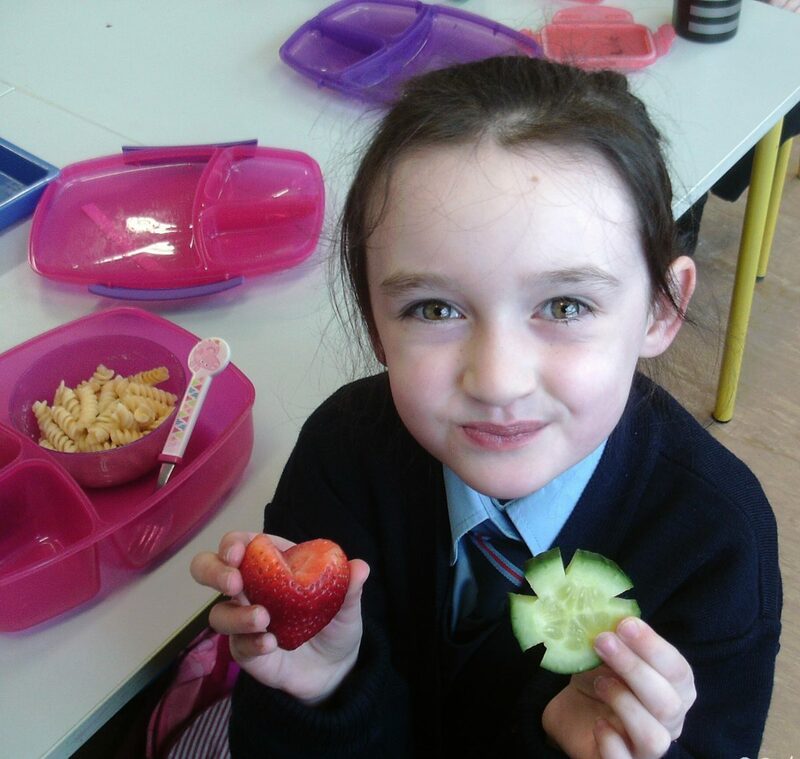 Our target action plans for 2018 is to focus on improving healthy eating in school and at home; as well as increasing physical activity in the school.